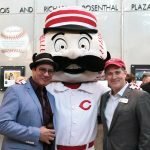 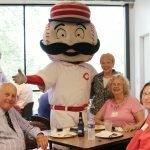 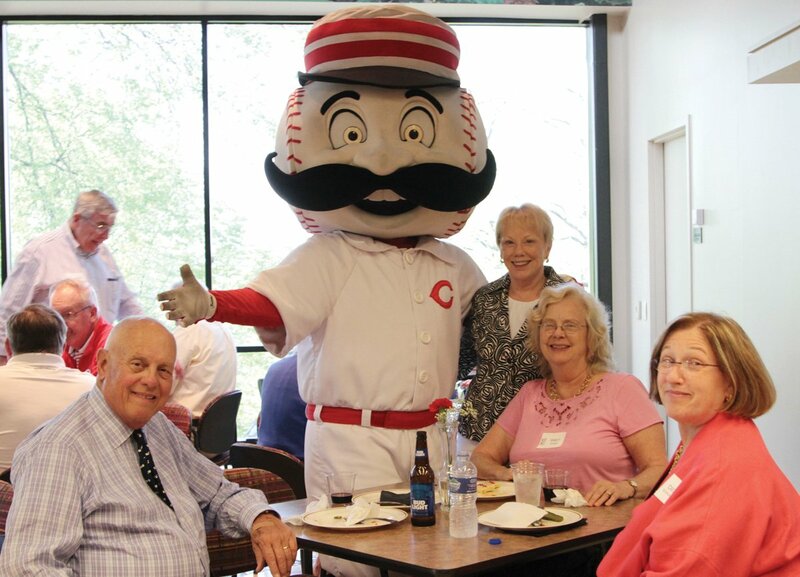 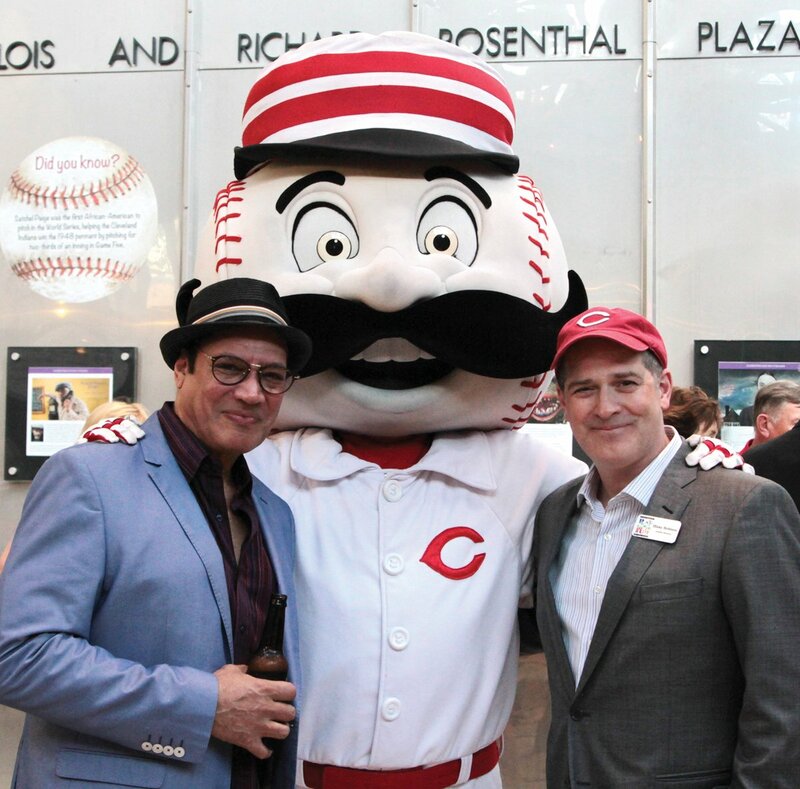 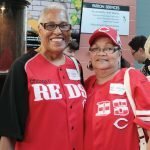 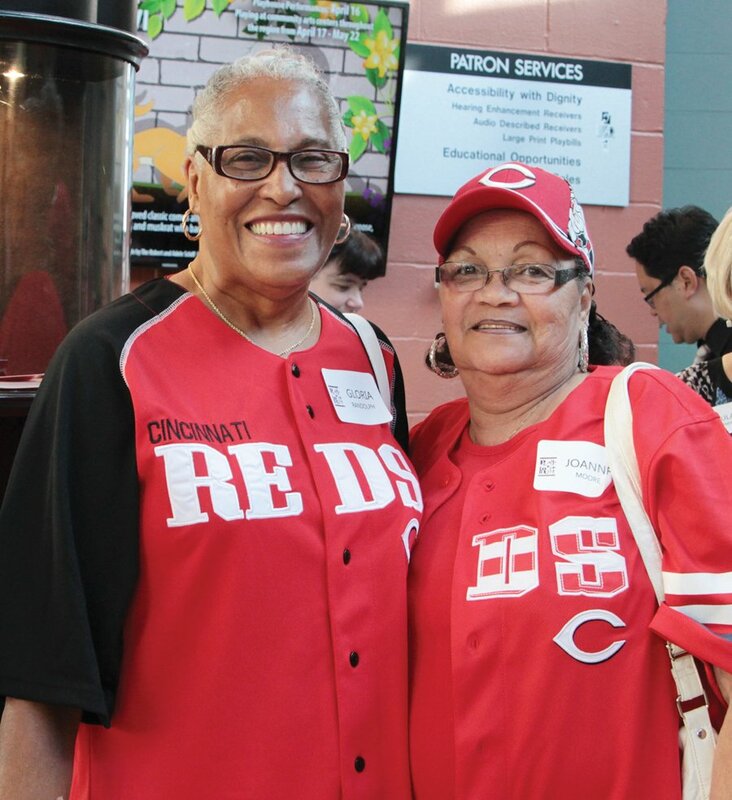 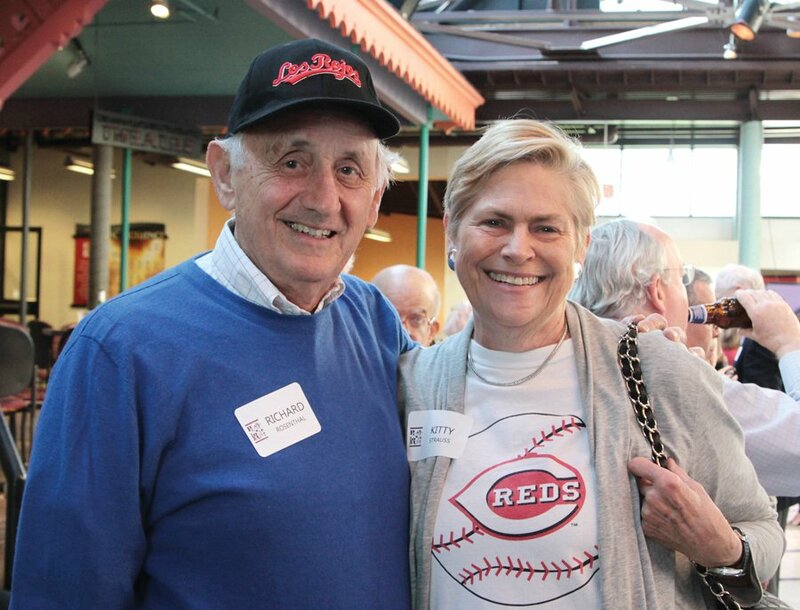 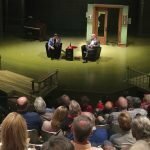 Cincinnati Playhouse in the Park welcomed new donors and Spotlight Circle members at a reception April 25 that also highlighted its production of the new play “Satchel Paige and the Kansas City Swing” by Trey Ellis and Ricardo Khan. 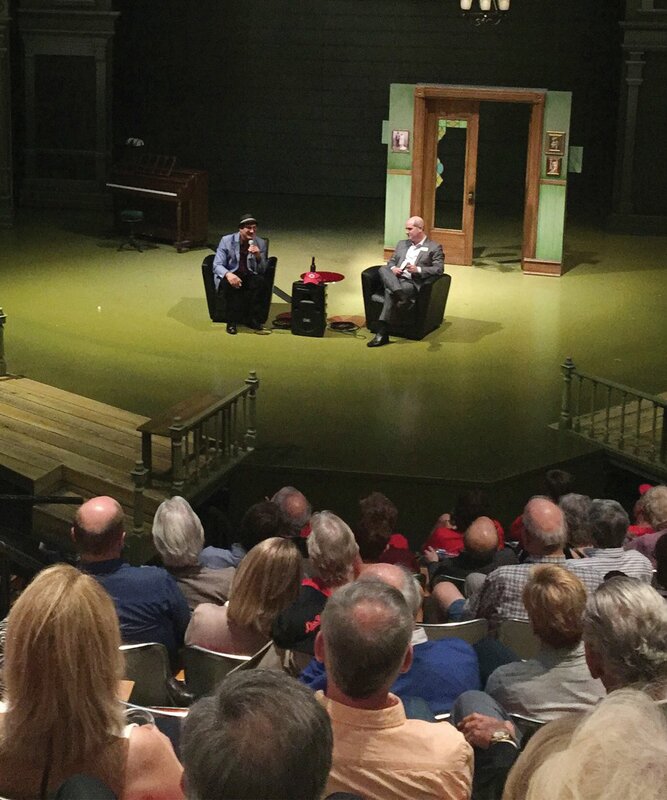 Festivities included a baseball-themed reception and a discussion with artistic director Blake Robison and playwright/director Ricardo Khan. 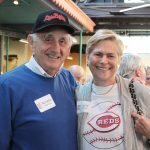 Robison and Khan talked about the creation of the jazz-infused story of the legendary pitcher whose talent and drive helped break down the barriers of baseball.